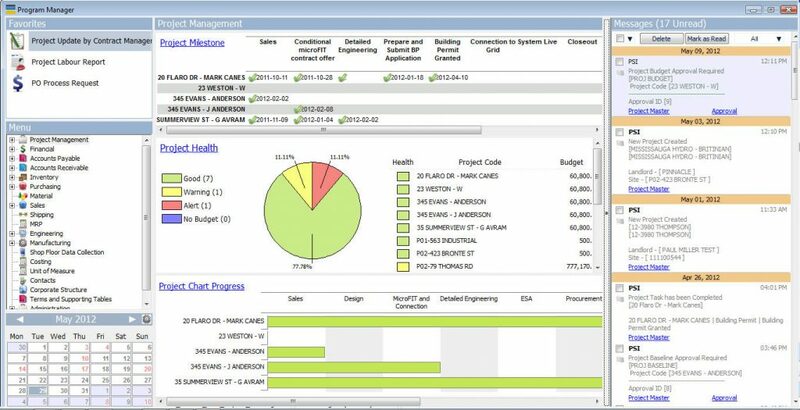 For project-centric business, LeanEra offers a full suite of applications that integrates ales, purchasing, accounting, and project management. The software allows you to pull real-time activities into you project plan, which mean you can appropriately manage, and stay on top of, critical milestones. 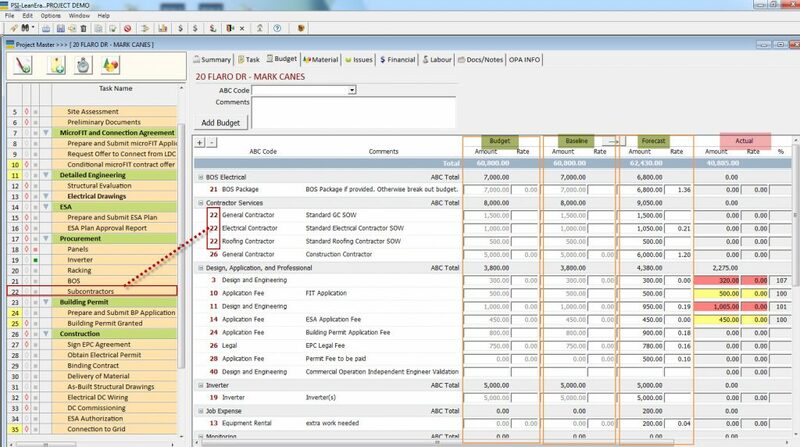 Bundled with real-time financials and accounting, LeanEra offers a wide spectrum of viewpoints on your project’s budget and cost control, schedule monitoring, and milestone status. The power of this system is its real-time project accounting and financial management. Each financial transaction can be tied in to project tasks and grouped by cost codes instantly. Project budgeting can be developed at the task level. Every project can be reviewed on a budget, forecast or actual level through the project financial reports. With this level of detail available, financial comparisons can be made on the project, company, and multi-currency level.